World no. 3 PV Sindhu has now moved into the pre-quarterfinals of the French Open. 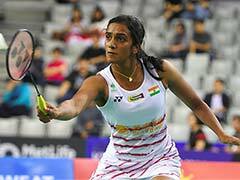 Indian shuttler PV Sindhu steamrolled to victory against USA's Beiwen Zhang in a first-round French Open clash in Paris on Tuesday. Sindhu, who was defeated by Zhang in the first round of the Denmark Open, won 21-17, 21-8 in a match that lasted a little over thirty minutes. Before the Denmark Open victory, Zhang had defeated world no. 3 Sindhu at the Indian Open 2018 and the Indonesia Masters in 2017. 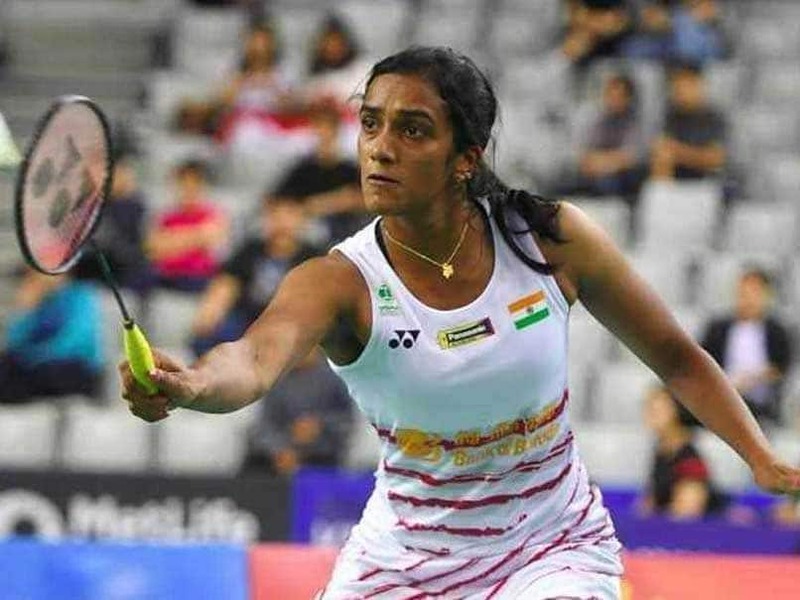 Another defeat at the French Open could have been Sindhu's fourth consecutive loss to Zhang, but the Indian shuttler held her nerve against the world number 11. Sindhu and Zhang were going neck and neck in the first game. There was some stiff competition from Zhang, who dominated the points table 11-10 during the mid-game interval. But soon, Sindhu upped the ante to beat Zhang 21-17 and go one up. In a match that was expected to go down to the wire after the first game, Sindhu had sent Zhang packing in the second game, winning it 21-8. With the convincing win, Sindhu has now entered the pre-quarterfinals of the French Open. Other Indian shuttlers, Kidambi Srikanth and Saina Nehwal, will start off their French Open campaign on Wednesday. She entered the pre-quarterfinals stage of the tournament.